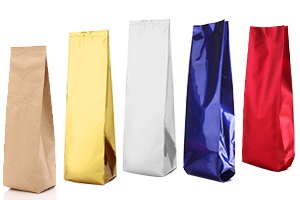 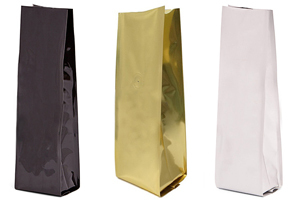 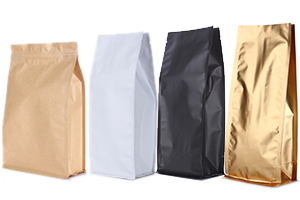 Bags are made by natural white kraft paper with matte finishing in the surface. 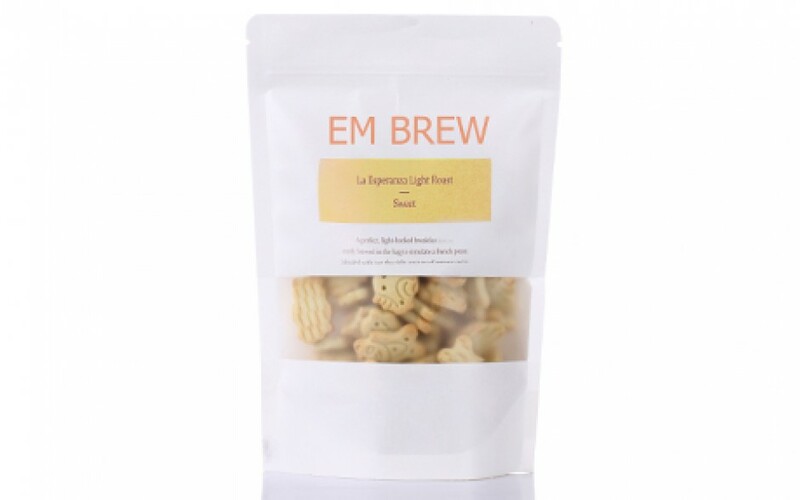 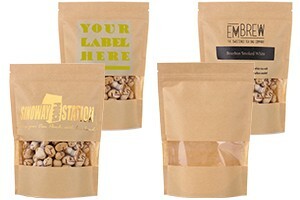 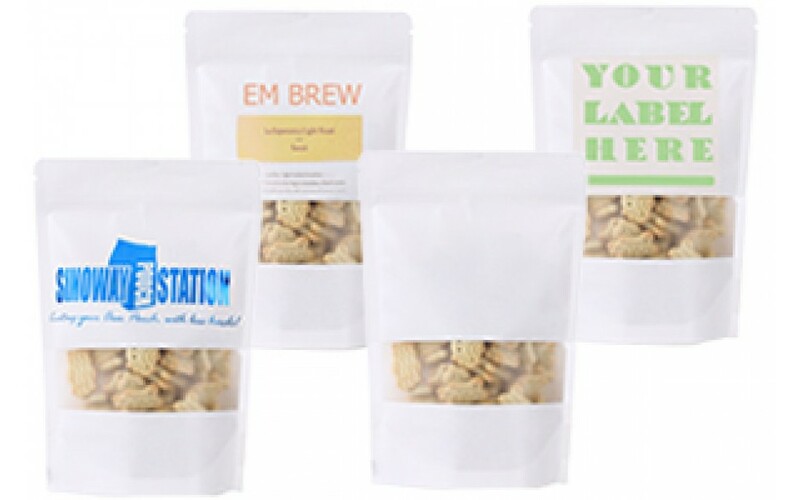 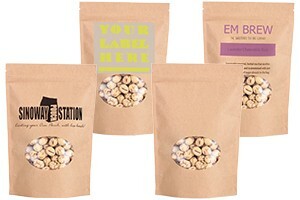 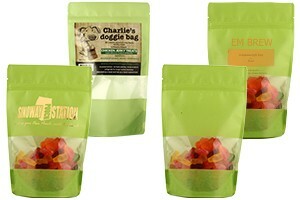 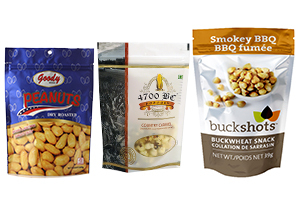 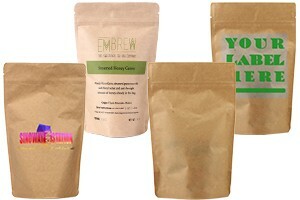 Eco-friendly and great for flour, sugar and snacks market. 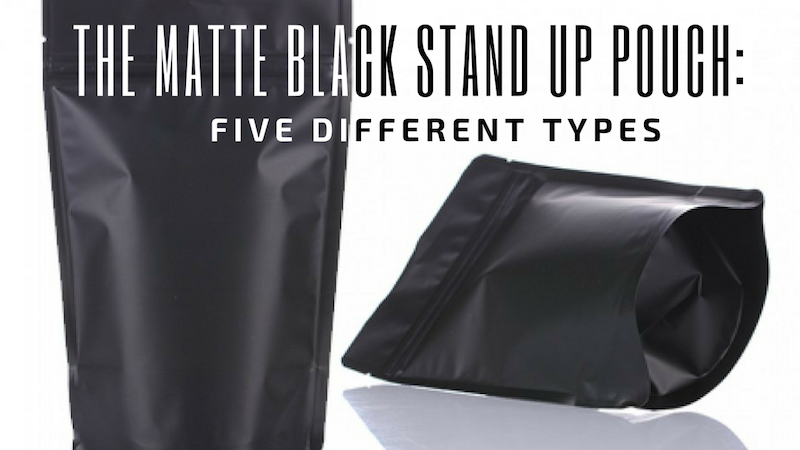 Featured with matte strip window, zipper and tear notch. 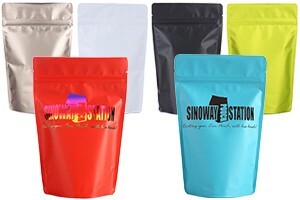 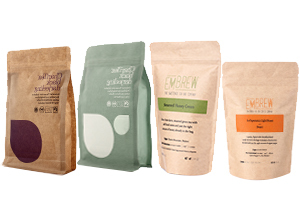 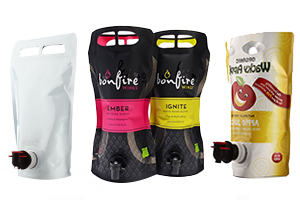 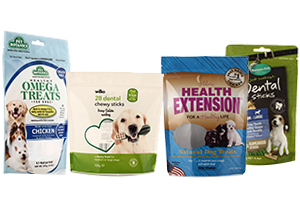 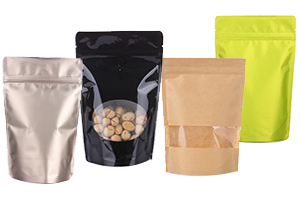 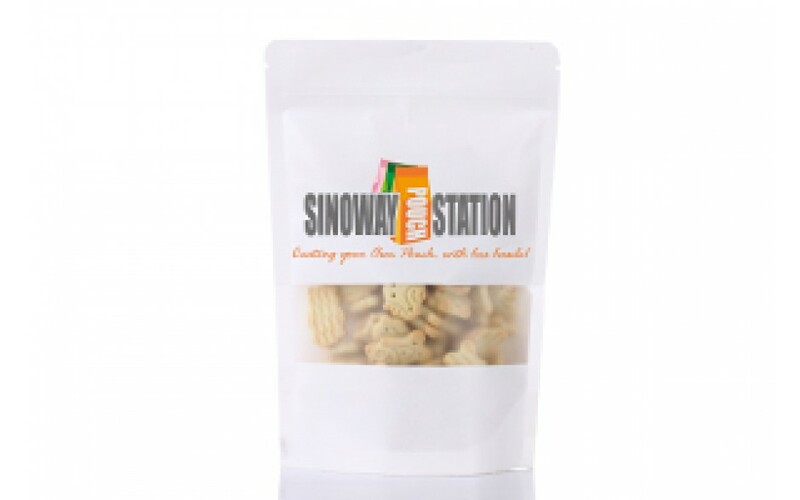 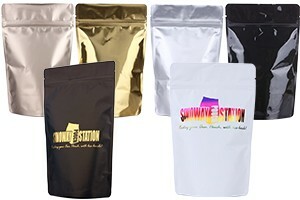 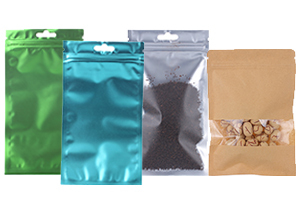 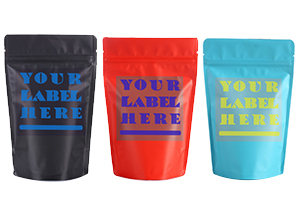 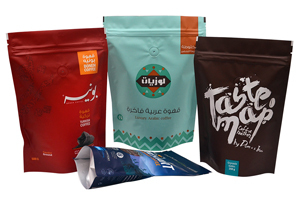 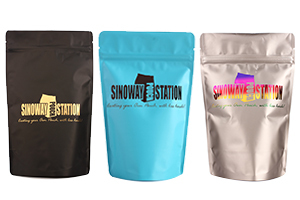 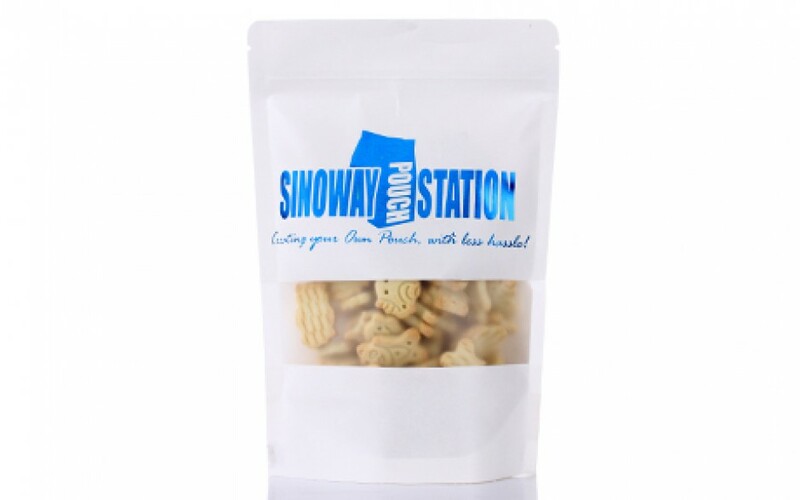 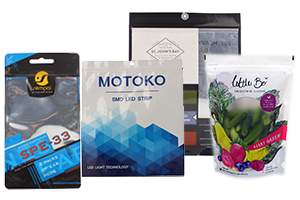 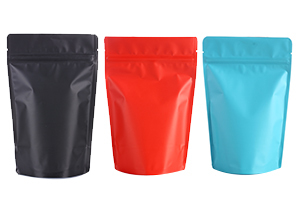 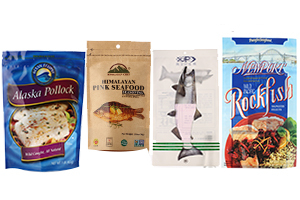 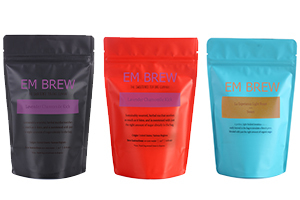 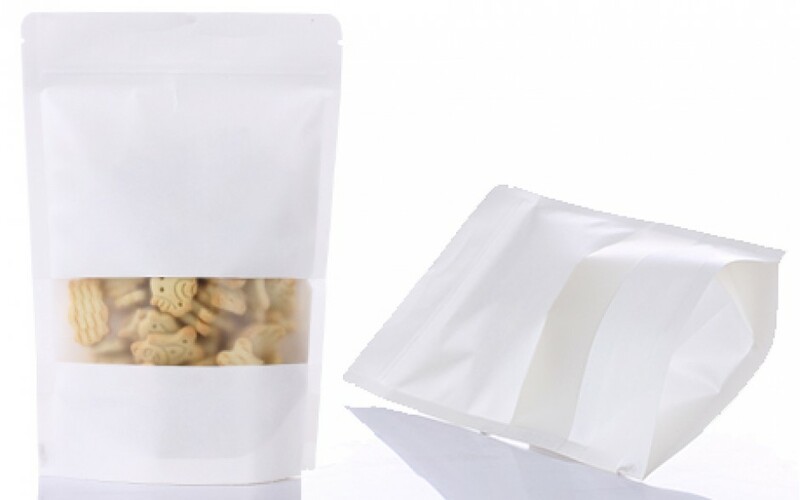 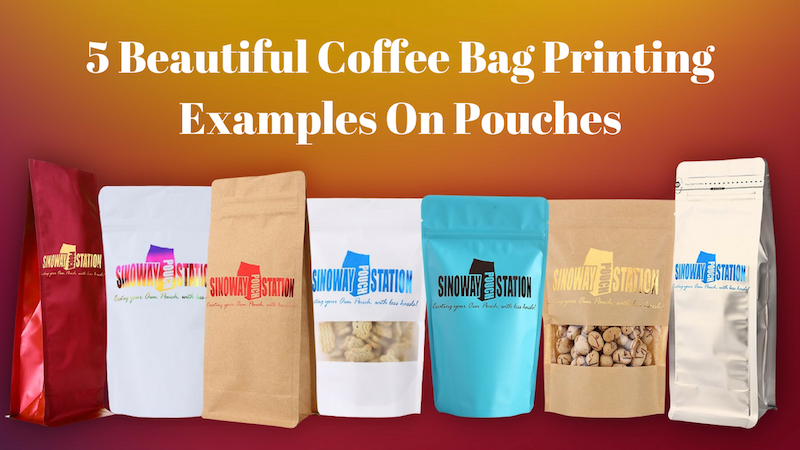 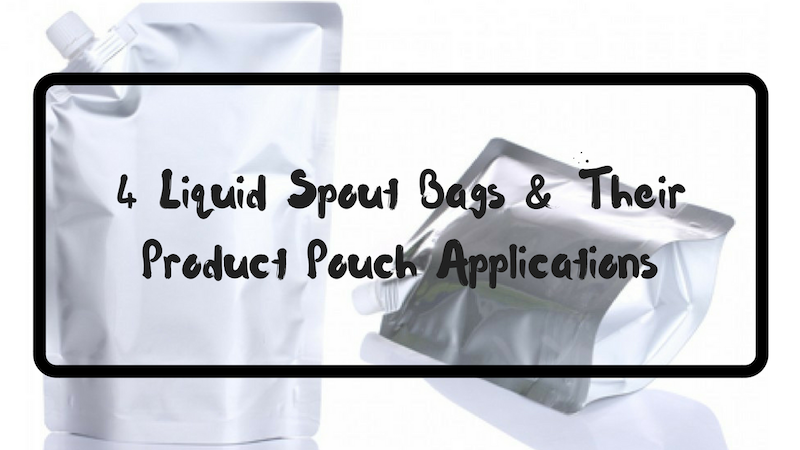 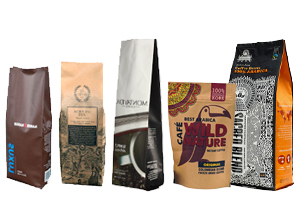 Sinoway’s white kraft pouches can be processed with logo hot stamps, labels and printings.